Woodland Springs is a caravan and camping site set in the Dartmoor National Park in Devon, England. 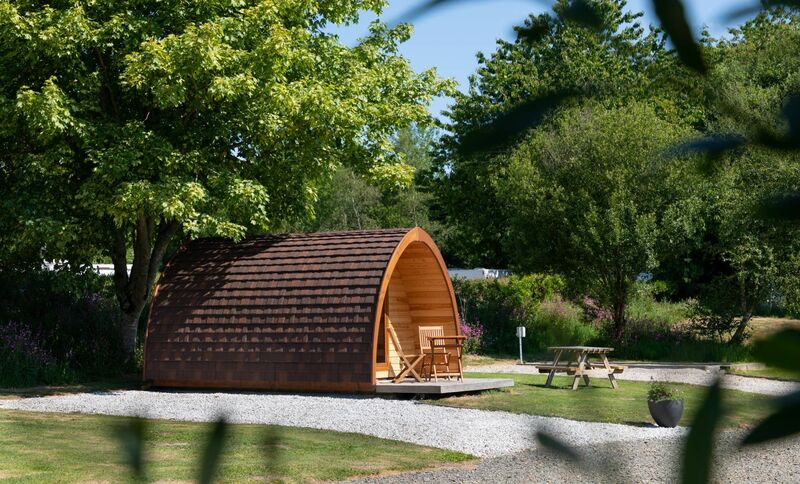 They also have camping pods and are exclusively for adults (18+). Surrounded by farm and woodland in a tranquil setting in the hamlet of Venton which is in the parish of Drewsteignton this is a great location just 1.5 miles from the A30 Whiddon Down, Moretonhampstead and Services junction and off the A382 makes us very easy to get to with no narrow lanes to navigate. Dartmoor is on your doorstep. Providing a natural setting to encourage bird and wildlife and maintain the park in keeping with surroundings, consequently, you will see many species of birds as well as rabbits, if you are very lucky you may also get to see deer, foxes and stoats. The park changes greatly throughout the year so make the most of it being open all year, why not visit for Christmas and New Year. With Dartmoor National Park on the doorstep you can have many invigorating walks on the adjoining moor. If you want to do something else then Golf, fishing, swimming and horse riding are all to be found nearby and the sandy beaches of Devon are only a 45 minute drive. The central location and quick access to main routes make it an ideal base for touring not only Dartmoor but Devon and Cornwall and the South West as well. Make sure you visit the nearby attractions of Castle Drogo, Spinsters Rock, Finch Foundry, Stone Lane Gardens, Dartmoor Prison Museum and Bowden Hostas. There is also Fernworthy reservoir just outside Chagford that has some spectacular views whatever time of year you go. You must also visit Dartmoor itself. If you like to spend your time reading or painting and drawing Woodland Springs is the ideal place for you. It’s also a great place to hide away and simply relax. The Park is usually attended and night time security is maintained by the gate being locked at 11:00 pm and reopened at 07:30 am. 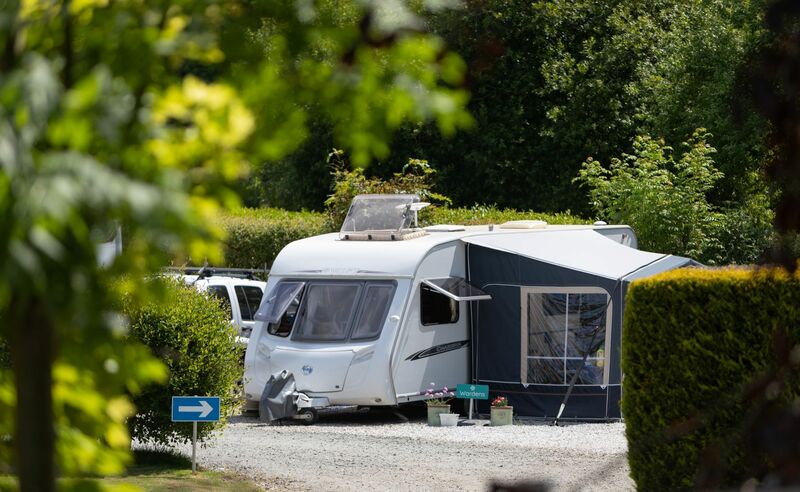 Chris and Jan live on site and are available if you have any questions, problems or need an extra pair of hands with your awning etc, and have been caravanning for 30+ years and like to think they have a good idea of what visitors would like. 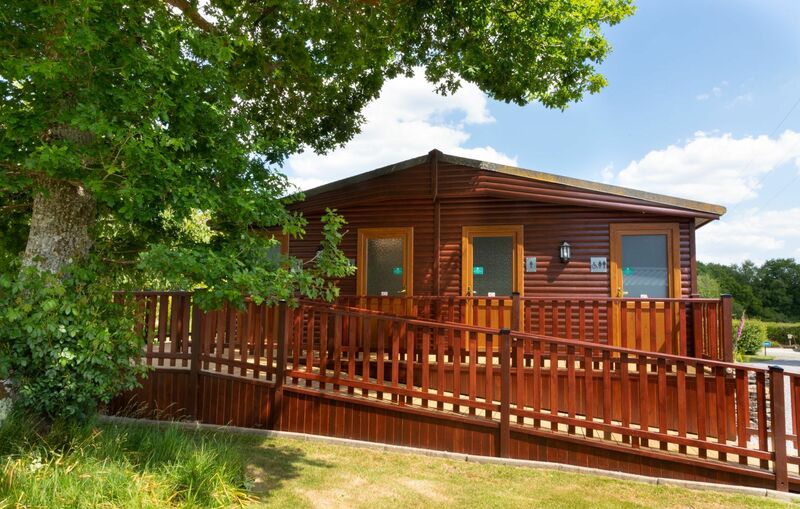 The toilet blocks have free hot water and showers and are also centrally heated during the colder months. The main block has won many awards and now both blocks have won a 2019 Loo of the Year Platinum award. Alongside the usual toilets and showers there are full disabled facilities (in the main block), integral dishwashing room and laundry (in the main block). The main block also has some privacy rooms in the main areas. 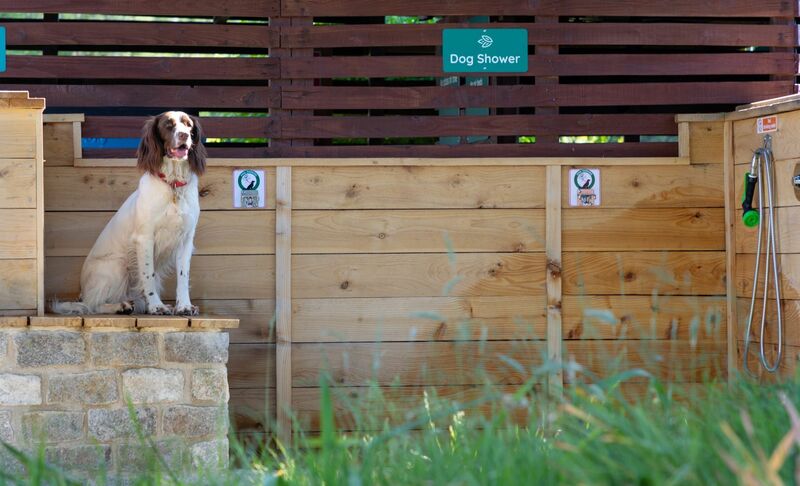 Dogs and other pets are welcome, and they also have Day Kennels for hire should you want to go somewhere that you cannot take the dogs. You can walk out in the lanes behind Woodland Springs or exercise them in the dog exercise field where they can be exercised off the lead. 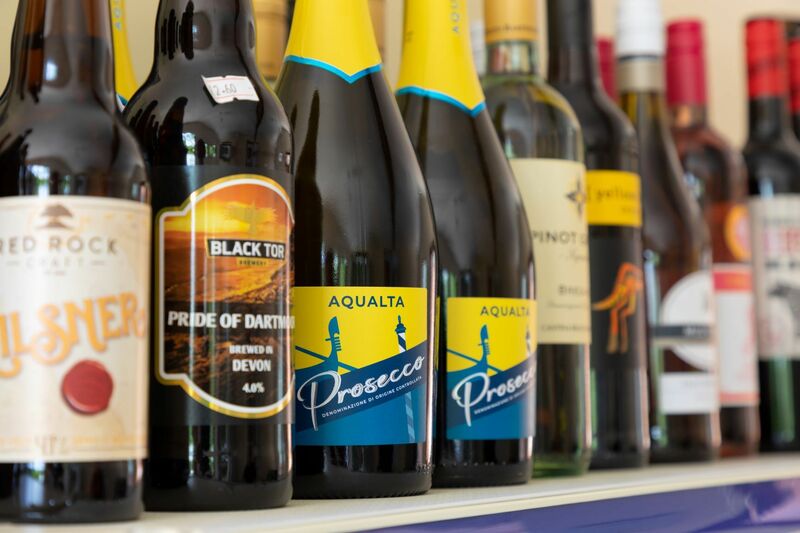 On-site there is a small shop that sells the bare essentials including wine, local beers and ciders. They also offer freshly baked bread to order in the morning. The main information point features a freezer and a coffee machine that grinds coffee from the bean. The site caters for caravans, motorhomes and tents up to 8.5 m in length (28 feet). Please note that this does NOT include vans with a bed in the back. There are plenty of nearby pubs in Whiddon Down, Drewsteignton, Fingle Bridge (there is a good walk from here), Sticklepath and Sandy Park and many more in the area. There are many varied eating and drinking establishments in the area as well. There are local shopping facilities in Drewsteignton, Chagford and Okehampton and Exeter is only a short drive away. Chagford is a small quaint stannary town with traditional shops and Okehampton being a more modern town with a mixture of traditional butchers, bakers, farmers shops and supermarkets. Exeter has many attractions and shopping opportunities for you to explore.